Location Starlord Premium Label Jacket. 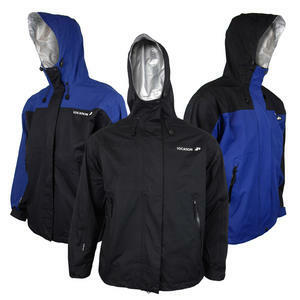 High specification waterproof fabric with taped seams, waterproof zips, and breathable coating. Features contrast panelled design with a full zip fastening concealed with an overlapping flap, two zip front pockets and a Location logo printed onto the chest.